From all of us at GHGSat - we hope you're spending a great Easter break with your family and friends! 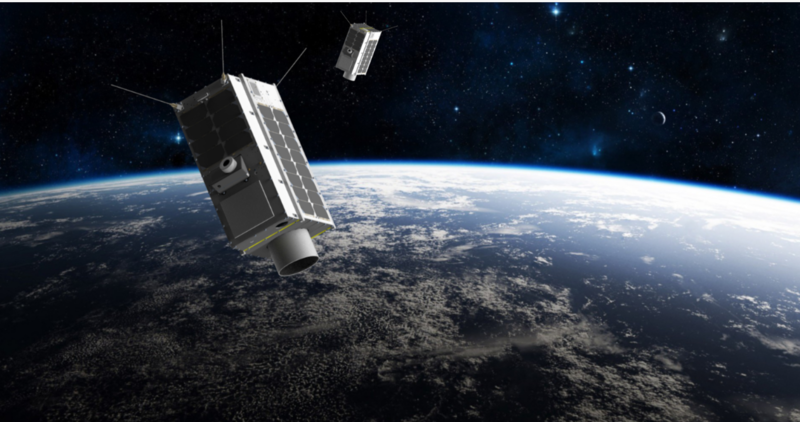 Space Flight Laboratory Reaches Century Milestone in Microspace Operations #GHGSat is honoured to be part of Space Flight Laboratory achieving this major milestone. Congratulations SFL!